Lu Chen joined NCATS in 2015 as an informatics research scientist in the Division of Pre-Clinical Innovation (DPI). He is currently the informatics leader of the Trans-NIH RNAi Facility (TNRF) and provides leadership for RNAi/CRISPR-Cas9 screening for functional genomics projects. In addition to serving as the informatics leader of the TNRF program, Chen is also involved in methodological development in various cheminformatics, chemical genomics and assay automation projects within the DPI. He analyzes large data sets obtained from high-throughput screenings and builds mathematical models to understand pharmacological synergisms (or antagonisms) when multiple drugs are combined. He helped to create and also maintains the NCATS Matrix Client to support the Center’s Matrix Combination Screening program. Chen earned his B.S. in biological sciences from Fudan University and his Ph.D. in experimental therapeutics from The University of Texas Health Science Center at Houston. 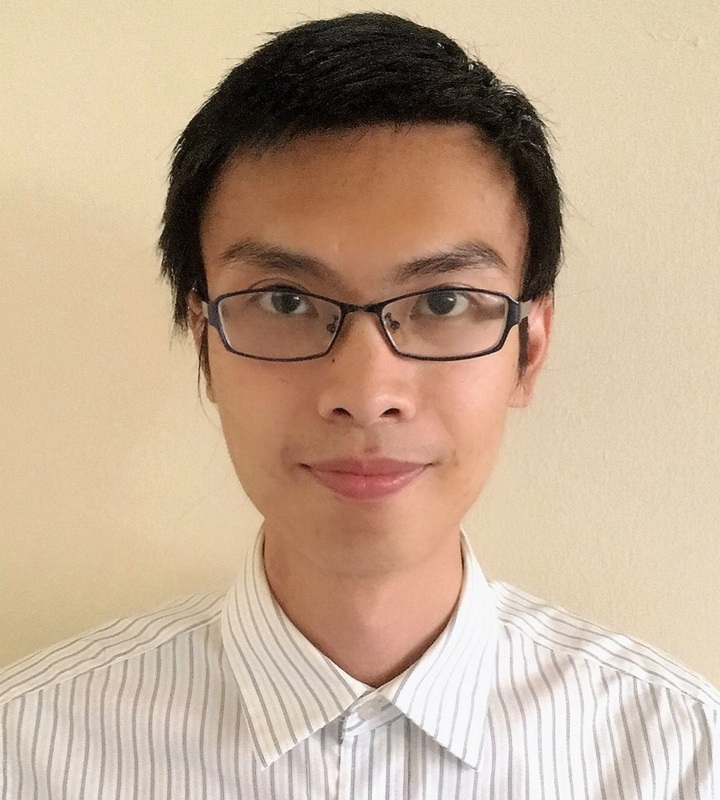 Chen’s recent work has focused on developing a flexible RNAi/CRISPR-Cas9 screening platform as well as robust statistical tools, such as RNAi off-target analysis, for functional genomic studies. He is also developing novel algorithms for assay quality control, bias correction and synergy identification for NCATS’ combination screening platform. Characterization of clinically used oral antiseptics as quadruplex-binding ligands.